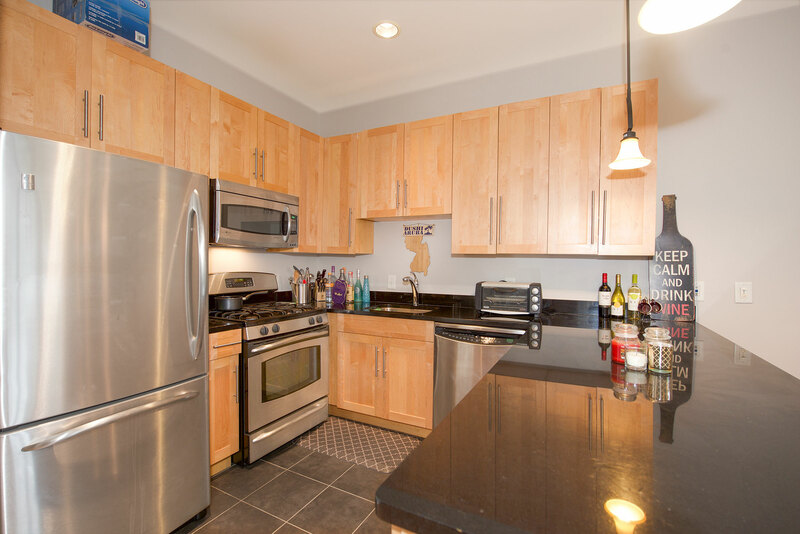 Sought after ultra large 1 bedroom residence featuring an abundance of morning and afternoon sunlight, granite kitchen counters, stainless steel appliances, central heat and air, hardwood floors and your own parking space!! 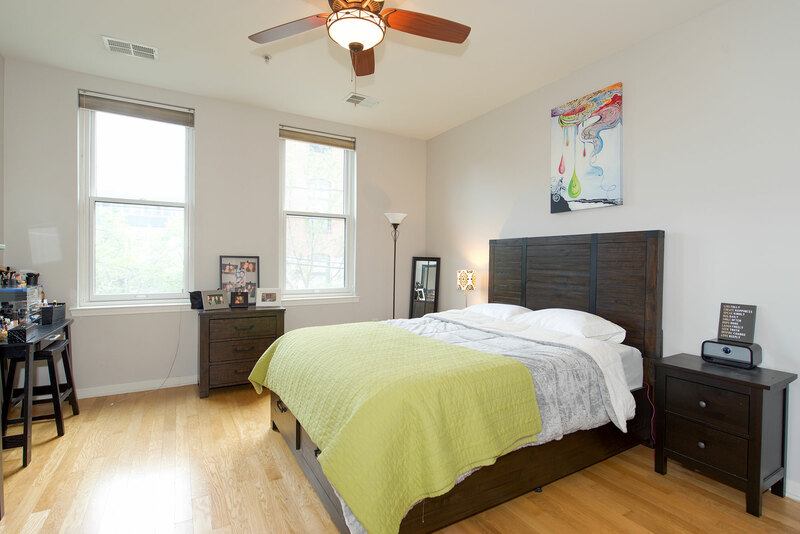 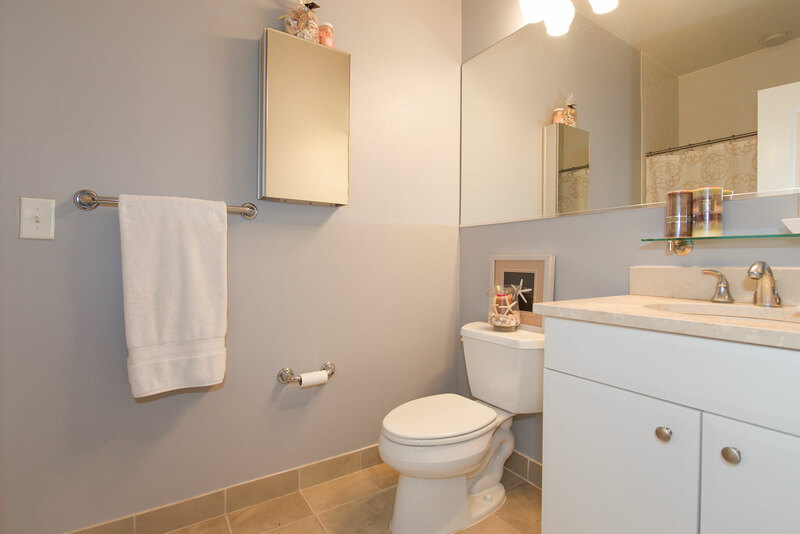 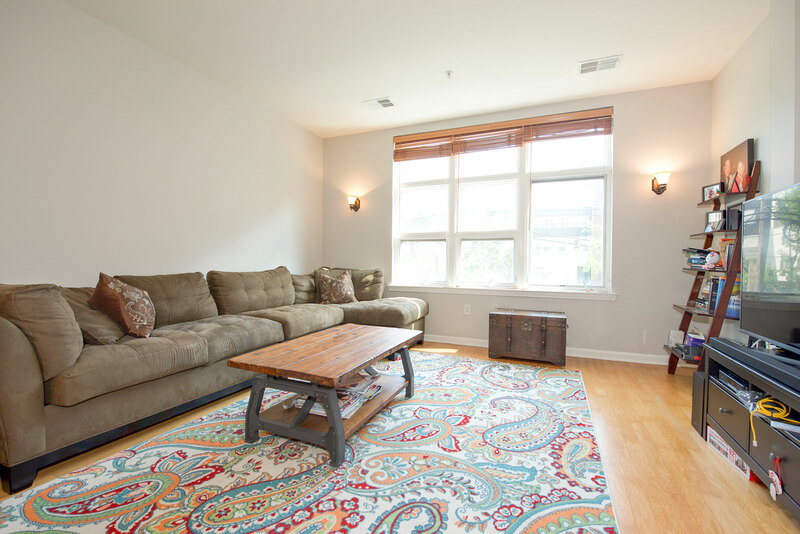 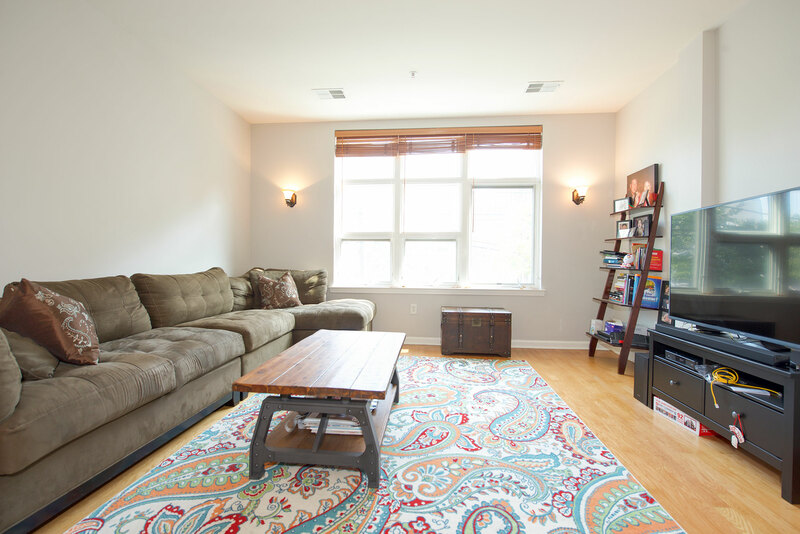 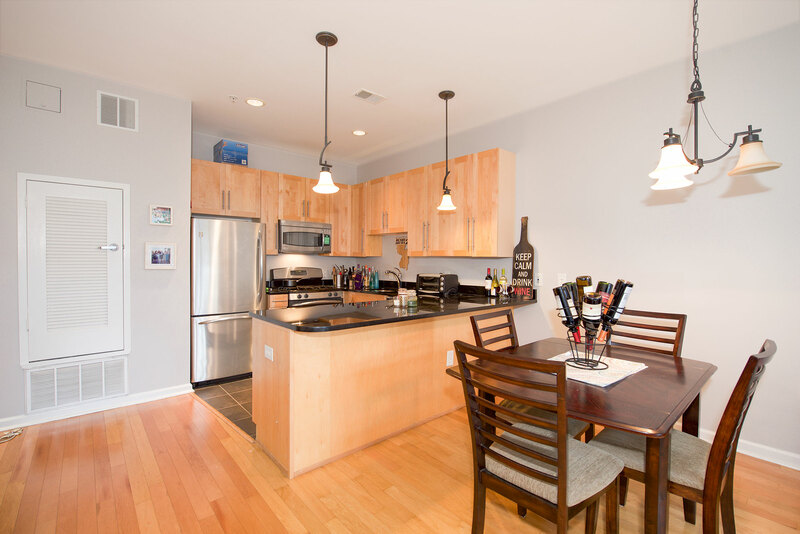 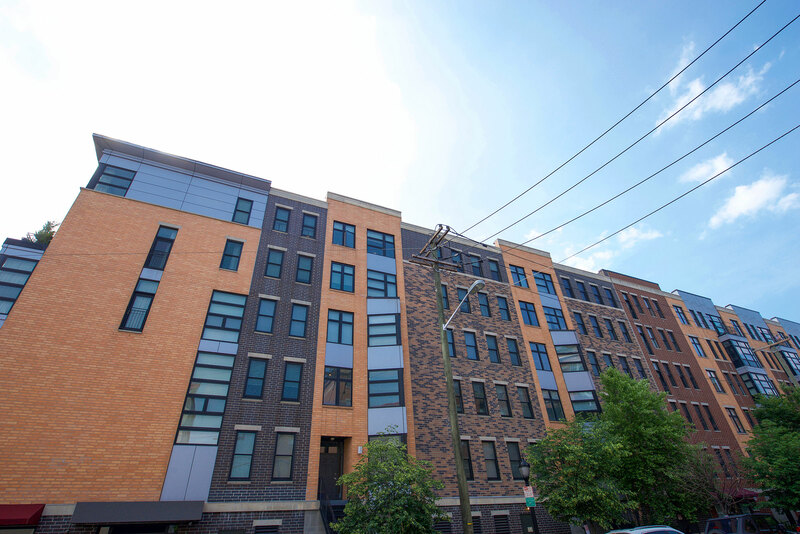 1100 Adams features a landscaped courtyard, fitness center and is conveniently located in desirable Uptown Hoboken! 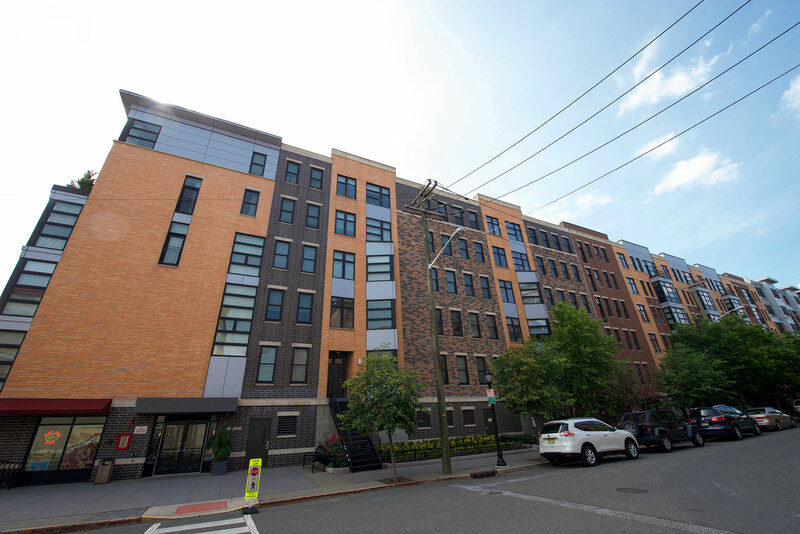 All of this with in blocks of parks, restaurants, grocery stores inc. Hoboken new Trader Joes, bus stops and the Light Rail!